Do you have change for a $20? Chances are you probably don’t! Recent studies have shown that people are carrying around less cash in their wallets than they were 10 years ago. Much of this is due to the rise of payment startups, with their convenience and slick algorithms. We at Seamgen have comprised a list of 7 payment startups that are disrupting the idea of currency as we know it. Although the company Currency Cloud sounds like a business that actually makes it rain currency, the payment startup is really revolutionizing the path of global payments. Located in London and currently in its Series C funding round, Currency Cloud allows for other businesses to incorporate their payment and currency conversion technology into their own products. Through the use of APIs, Currency Cloud makes it possible for even the smallest companies to have a global payment system. The Swedish startup iZettle envisions a world that only pays through plastic cards and mobile devices. The payment startup company was the first ever to develop an on-the-go mini chip card reader. Now, small businesses around the world are using their product, as it helps every small business owner to live better and earn more. The product is incredibly easy to use; just hook it straight up to any mobile device or tablet. Here’s another Swedish company that is taking the financial and payment world by storm! The startup, Klarna, handles the payment systems for online storefronts all over the world. They take out the risk of the online stores running their own buyer and seller technology. The company is used widely throughout Europe, but it is now reaching the U.S. and other countries around the world. They recently finished their 6th successful round of funding. Of course a group of payment startups wouldn’t be complete without a company that focuses on bitcoin. 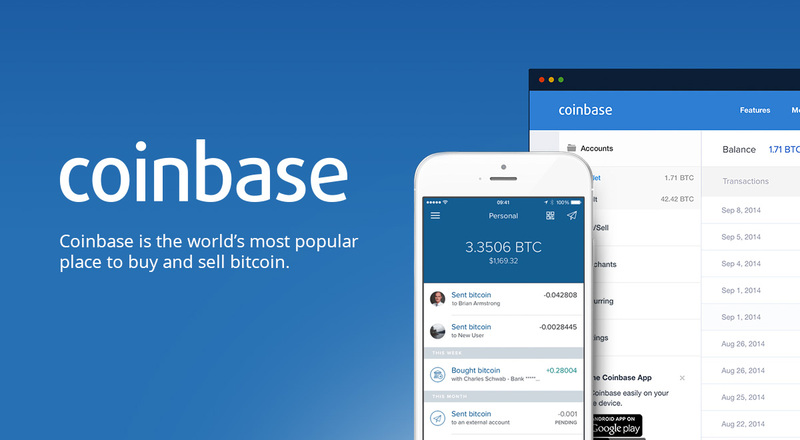 Coinbase is the world’s most popular way to buy and sell bitcoin ethereum. Coinbase provides a virtual wallet allowing you to take advantage of the early trend in virtual currency. The past five years, the company has raised over $115 million, and been acquired two different times. Investors everywhere are trying to get their hands on this bitcoin marketplace. 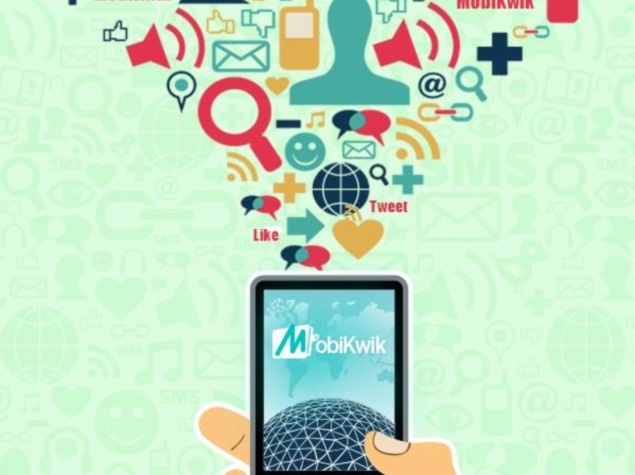 MobiKwik isn’t your typical payment startup. The India-based company was started with 10 people, and is currently securing new funds. If successful, the company is poised to be valued at $1billion, with early investors from big corporations like Cisco and Amex. Currently, this powerhouse has over 30 million users across India from a variety of mobile platforms. MobiKwik provides a service for people to have a mobile wallet and payment system, allowing them more security with their bank accounts. 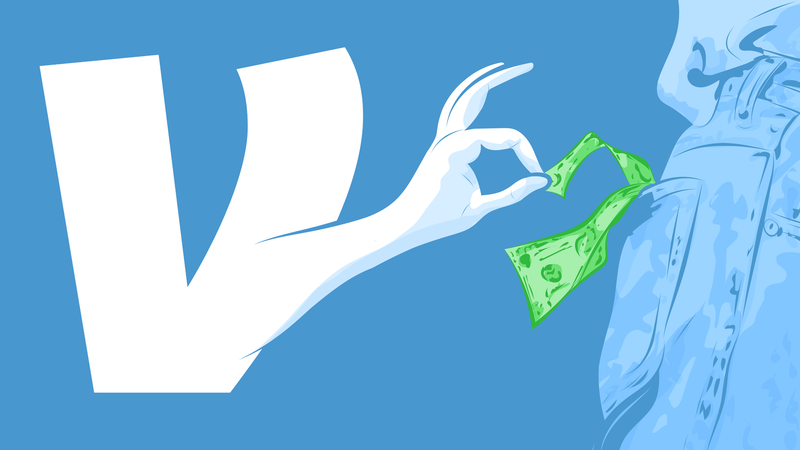 Another mobile wallet system that is becoming more popular in the U.S. is the payment startup Venmo. The company has really taken off since acquired by PayPal in 2014. With fast connection to your bank account or debit card, it easily allows for people to send and receive money in the blink of an eye. The system is becoming so popular nowadays that Venmo’s customer service team is finding it hard to keep up with its striking popularity and requests. Tilt is another popular payment app sweeping the United States. What started strictly as a place for mobile crowdfunding, has now transformed into a variety of different applications working to make cash more obsolete. 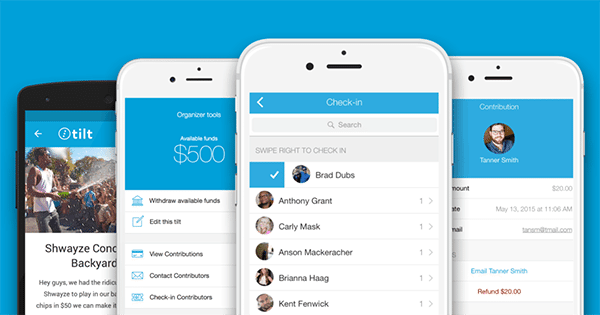 The app’s original purpose was to help organizations and groups of people easily raise money on their own. Another one of its applications is similar to Venmo, where it provides an easy way to send and receive money. Recently, Tilt went one step further to develop a business-facing model, where Tilt teams up with businesses to help them raise money from their respective clients. Although this list includes 7 payment startups, there are still many more out there in the world making cash obsolete. Agree with our list? Think an important one was left out? You can always contact us and let us know. Feel free to check out some of our other posts here on the Seamgen Blog. Is Android Wear 2.0 Worth the Investment?